At Young’s Hot Tub Sales & Service Center, Inc., we specialize in an All-Natural, Chemical-Free Water Treatment for hot tubs, swim spas and swimming pools. This means No More Harmful Chemicals which saves you time and money! 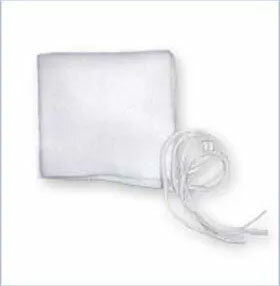 You and your family can now safely enjoy a healthy and inexpensive, completely chemical and toxin-free, enzyme-based solution for your hot tub and pool maintenance. 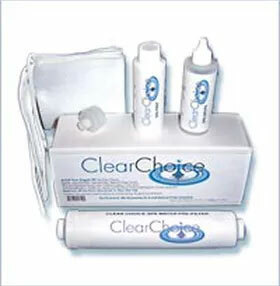 ​The All-Natural Water Treatment contains natural enzymes derived from plant and mineral extracts. Sound too good to be true? The natural enzyme formula in this product duplicates nature’s ability to balance and thoroughly cleanse the water in your hot tub and spa, making it the ideal All-natural, Chemical-Free Water Treatment system for a crystal clear, clean-smelling soak or swim. 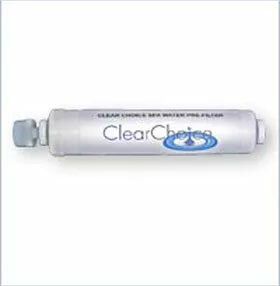 The Clear Choice water treatment solutions contain a full array of non-bacterial enzymes that can be found in a healthy body of natural water. This enzyme-based water treatment system breaks down organic waste to smaller particles which enables faster natural bio-oxidation to take place. 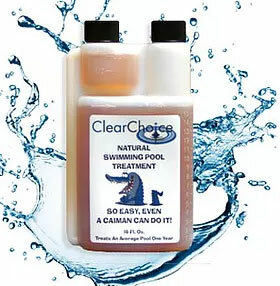 Clear Choice enzymes also contain special agents to protect your pool and spa from metals and minerals that damage equipment and surfaces. To learn more and/or to place an order, give us a call at 814-438-2512 , text 814-720-7943 , or email us and let us show you how you can go chemical-free today!